A seven-day cycling tour that combines bike racing with forestry is coming to Ohio for the first time. 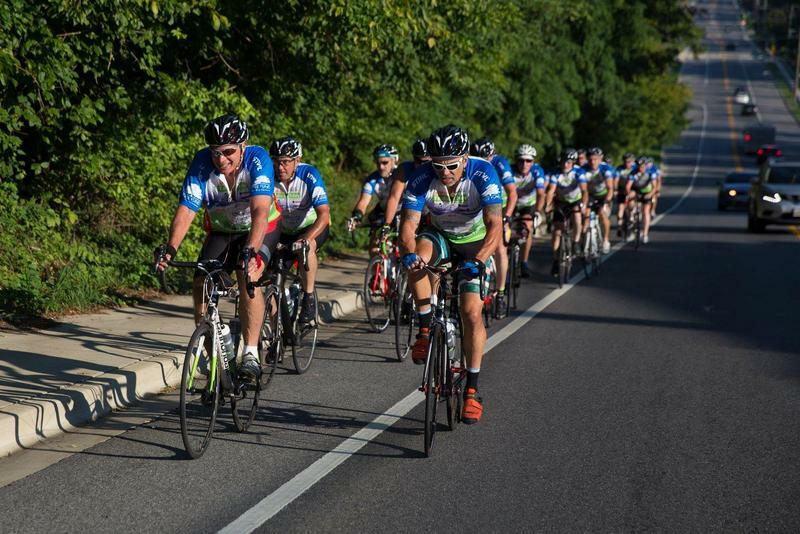 The 581-mile Tour Des Trees starts Sunday in Columbus. At the U.S. Forest Service’s Northern Research Station near Delaware State Park, Jennifer Koch guides an off-road vehicle down a winding path that opens to a large, fenced-in area of young trees. 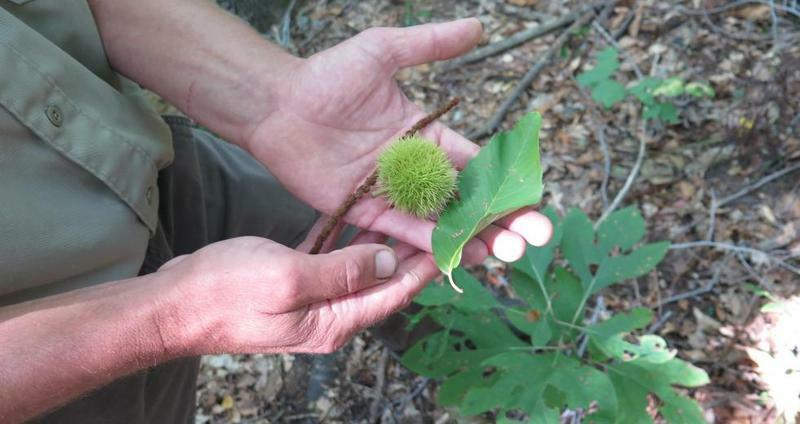 But not just any trees: Koch and other researchers with the Forest Service hope this plot could hold one of the keys to the survival of the ash tree in North America. Scientists say climate change affects everything from weather patterns to animal migrations. A popular breakfast condiment could be at risk as well: maple syrup. That’s bad news for the Great Lakes region, which produces a lot of it. On a rainy day, City Forester Jeanne Grace takes me on a tour of the Ithaca City Cemetery, where tall, evergreen trees hang over many of the graves. 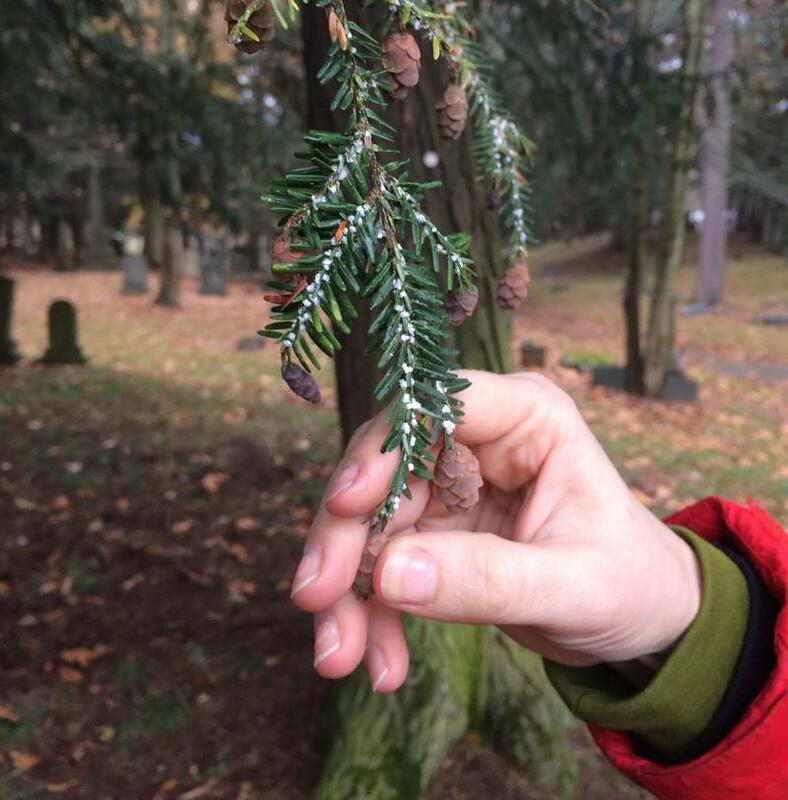 The cemetery has the peace and quiet of any cemetery, but if you take a closer look at the hemlock trees - real close - you’ll spot the pesky hemlock woolly adelgid. Wondering how many kinds of trees there are? There's now a database that can answer that. 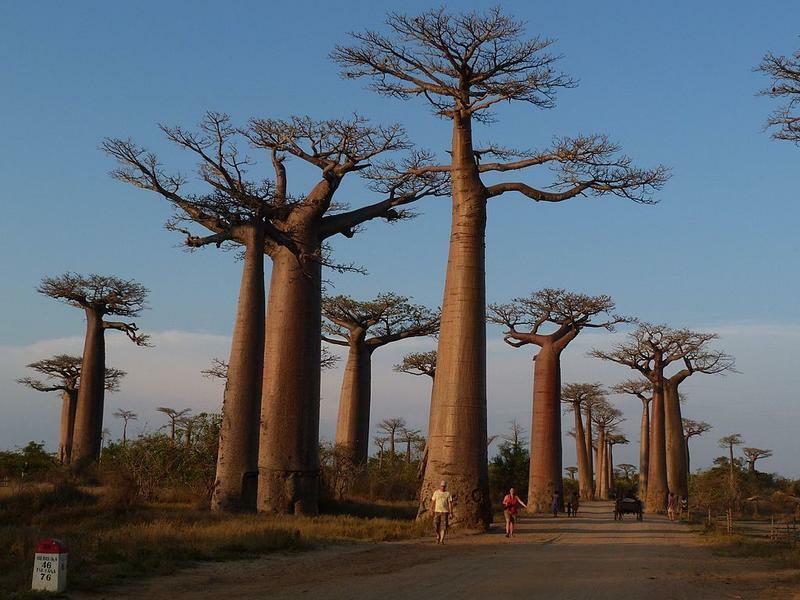 Scientists from the U.K.-based Botanic Gardens Conservation International say they have compiled the first-ever comprehensive list of all known tree species, totaling 60,065 different kinds. 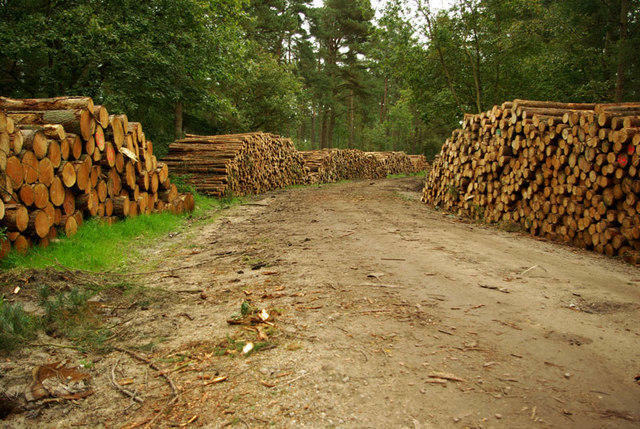 Officials say 15 rural school districts and their communities will share about $2 million from the sale of timber from Ohio's state forests. I think that I shall never see a poem lovely as a...maple? An oak? Large or small, striped or curly, trees enhance the value and beauty of any landscape. This hour we'll talk about how to choose the right tree for the right location, with special attention to sunlight, water and drainage. We'll also learn how to protect trees against damaging pests. The private and state properties in southern Ashland county combine to form a sort of geographical checkerboard. 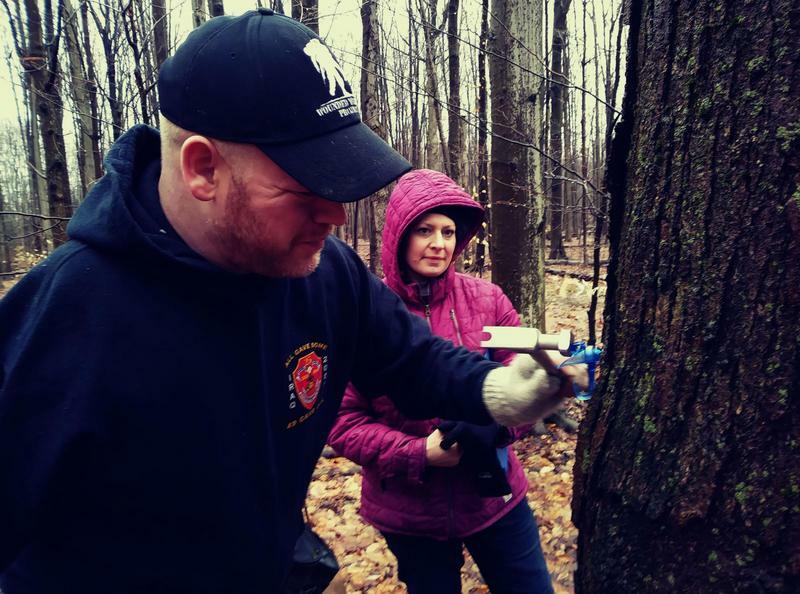 Multi-acre plots of private land remain completely surrounded by Mohican Memorial State Forest, a 4500-acre nature preserve located about 10 miles south-west of Loudonville. Columbia Gas Transmissions is a West Virginia-based company that supplies products to Columbia Gas of Ohio. The company began pulling natural gas out of area wells in 1939, nearly 20 years before most of the forest became a protected nature preserve.